From Downtown Fairmont, follow Fairmont Avenue until it turns into Pennsylvania Avenue. Follow Pennsylvania Avenue for approximately 1.5 miles. 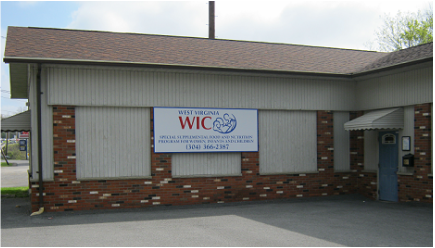 The Marion County WIC office is on the right after Colasessano's.